One great result from PASS Summit, especially when we are close to a new SQL Server release, is to identify important technologies to study on the following year. PASS Summit 2018 was great, with sessions about many new technologies giving us very good guidance on where to focus our study for the new year. Let’s talk about some of these new technologies. Of course, everything here is my current knowledge and information from the event about these new technologies, let’s talk about them on the comments. The 2nd day Keynote on PASS is well known for being a mind-blowing keynote and this year was no different. However, the real mind-blowing part starts on 41:36, when the speaker invited to the stage starts explaining how Microsoft created a system of infinity, yes, infinity scalability, going deep in detail about the architecture of the Hyperscale system. This is, for sure, something to be studied and tested if possible. First and foremost, why change the name? We are barely getting used to adaptive query processing! The idea of the adaptive query processing is to adapt the plan during the execution. On the other hand, the new features being included are more intelligent behaviour, don’t fit under the adaptive query processing scope. Being so, we have a new name, Intelligent Query Processing, which includes Adaptive Query Processing and other new features more. Name explained, but what about row vs batch mode, the most expected new feature? Well, among the three kinds of adaptive query processing, only memory grant feedback will be working with row mode, all the other remain the same. However, there is a catch: some expensive analytic queries will be changed to batch mode even without a Columnstore Index, thus they will be able to use all batch mode features. 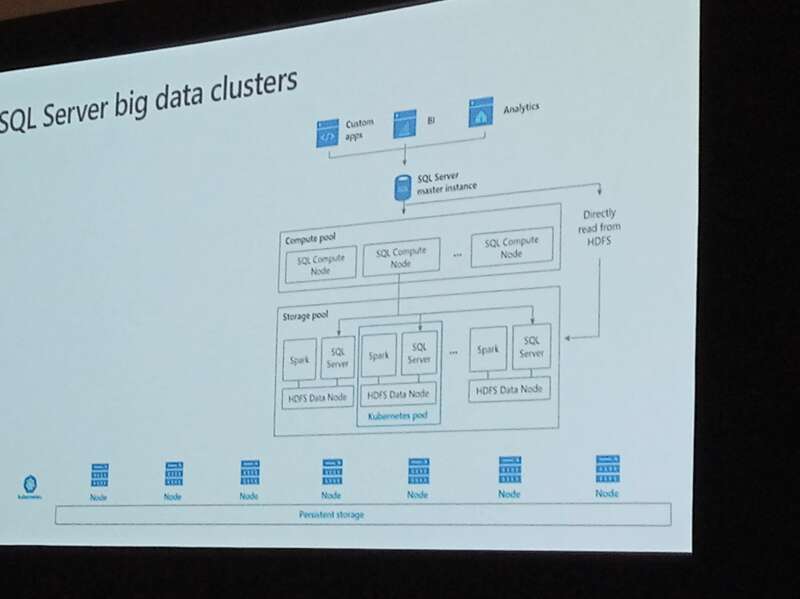 Big Data Clusters is, in summary, the SQLServer version of a Hadoop cluster, using HDFS to store data. SQL Server core was redesigned as microservices and each node of a big data cluster uses Kubernetes to be executed. I’m not sure yet what kind of impact this will have on the DBA – will we need to learn about Kubernetes? The Big Data Cluster is comparable to the PWD, but PWD is made for relational data, while the BDC uses HDFS, so it’s made for unstructured data. 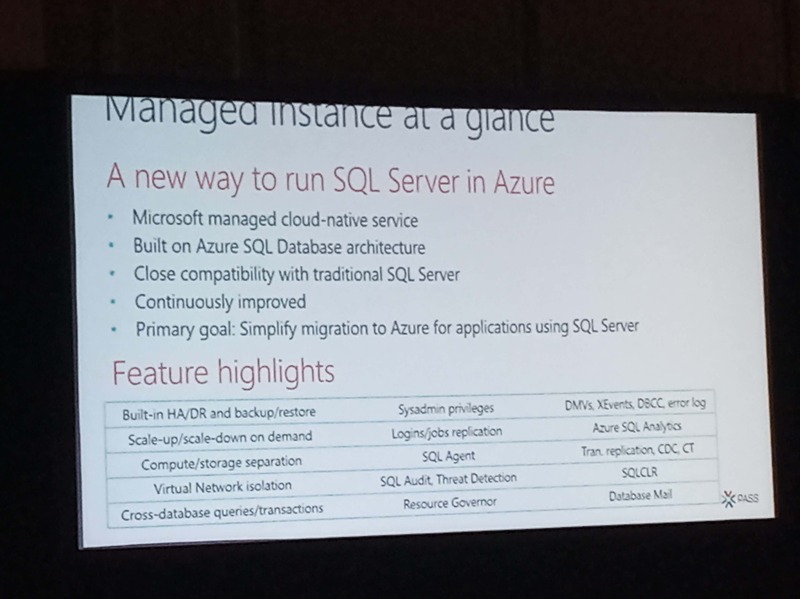 SQL Data Warehouse is the cloud version of PWD, it’s also made for relational data. Pedro Lopes and Joseph Sack did a great work introducing a lot of new features that are already in preview. Let’s do a small summary about them. SSMS 18 includes a new graphic for Wait Stats categories. The capture of the wait stats in SQL Server 2017 was already great and now we have a new graph to show the values for us. This will be very useful when analyzing the performance of a server. Have you read my articles about querying the plan cache (here and here)? Using all these new information we can build very interesting queries to check about many problems on the existing query plans that we couldn’t check before – and we can also query them inside query store system tables, not only on the plan cache. Table Variables Deferred Compilation is also a very good improvement. If we can’t convince them to use temp tables, let’s improve the table variables. A query against a temp table already uses deferred compilation, meaning that the query will only be compiled on the first execution of the query, not together with the entire batch, so the batch will be called, create the table, fill it and only then the query against the temp table will be compiled. On the other hand, a usual query against a temp variable is compiled together the entire batch, when the variable is not filled yet, so the query is compiled considering a total of 1 record. The change is simple: Now queries against table variables also use deferred compilation, waiting for the execution of the statement to be compiled and improving query performance. 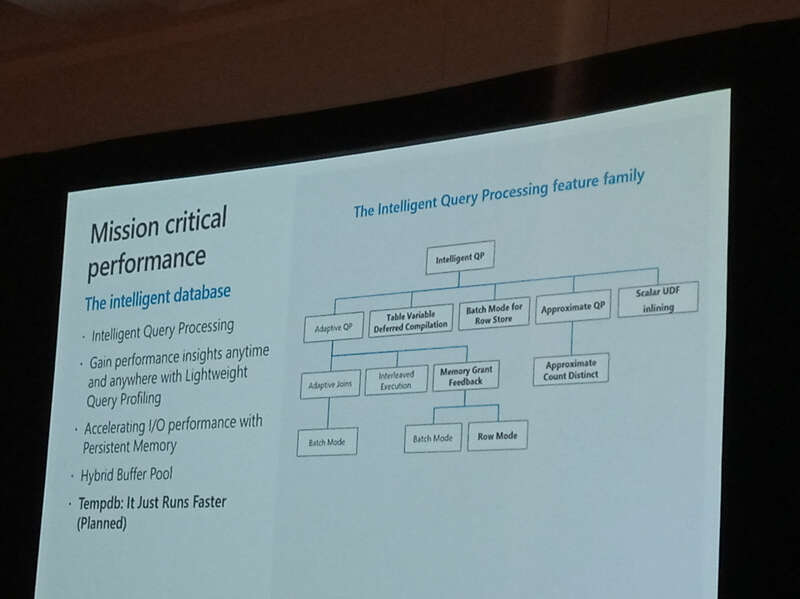 On the entire session, however, one of the features that most impressed me was the Lightweight Query Execution Statistics Profile. The final result is simple: using SSMS 18 we can view the execution plan of an existing online session in SQL Server without the complex infrastructure that was required before. Dataflows: The Dataflows are an evolution of the power query, although not exactly a replacement. The Power Query code is stored within the Power BI file, so if you need to use the same data source again, you may need to copy the M script to a new PBIX file. The Dataflow, on the other hand, is stored and processed on power bi online. It imports the data to Azure Data Lake storage on Azure using a text format to store the data. You can re-use the data from the ADL storage and schedule the update online on the Power BI service. The process is closer to an ETL process, being able to use ADL storage either for intermediate steps for the transformations and for the final data. As usual, new features created by Microsoft raise many questions. How will this fit together with other technologies, such as ADFv2 which enable us to execute SSIS packages on the cloud? Is Microsoft going too far on self-service BI and enabling users to create small monsters or will be this, in the end, easier to manage than the alternatives? The Managed Instances got many sessions during PASS Summit. Before this new Azure service, we need to choose: We could use PAAS with SQL Databases on database level, but if we need any instance level service we would need to use IAAS, creating our own virtual machines. 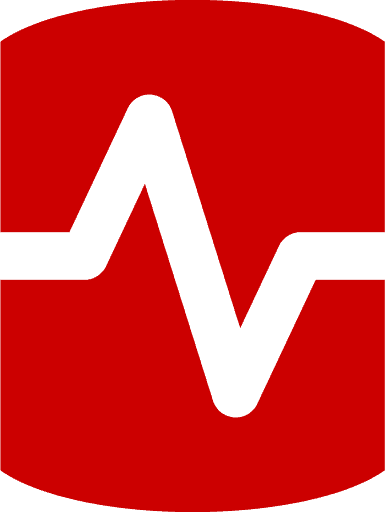 Using the new Managed Instances we can have instance level services such as SQL Server Agent, replication, SQL Audit and many more on a PAAS environment, avoiding the need to manage an entire virtual machine such as in IAAS environments. One of the most impressive features of the Manage Instances services is the Always on Availability Groups as a PAAS service.